Home » » 16-year-old Boy Arrested for Gun Dealing. 16-year-old Boy Arrested for Gun Dealing. The teenager said “I am not the owner of the business, it belongs to my brother, Jeff Iyaka. 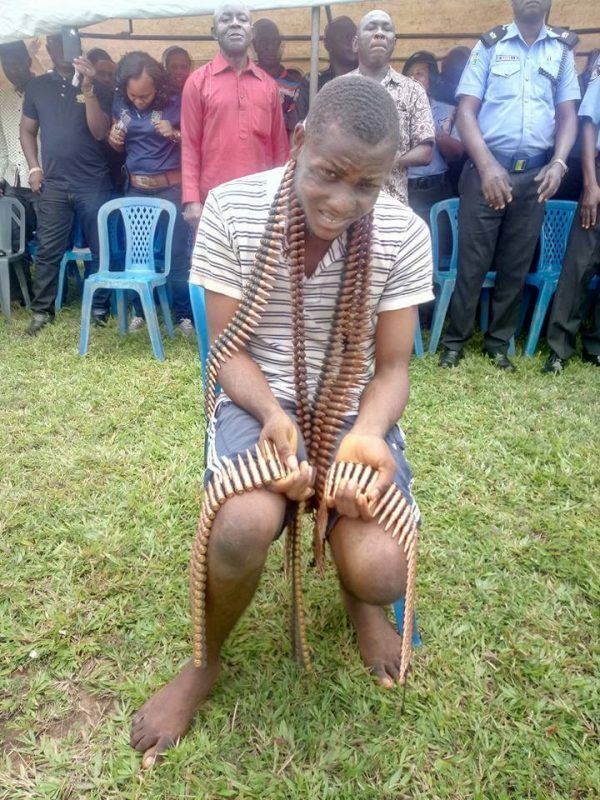 I sell each packet of ammunition N7,000.